The proportion of lightweight components in the automotive sector is constantly increasing. voestalpine is securing a globally leading position with its development strategy and groundbreaking processes such as phs. The topic of automotive lightweight construction not only dominated the 11th voestalpine synergy platform in Spielberg. 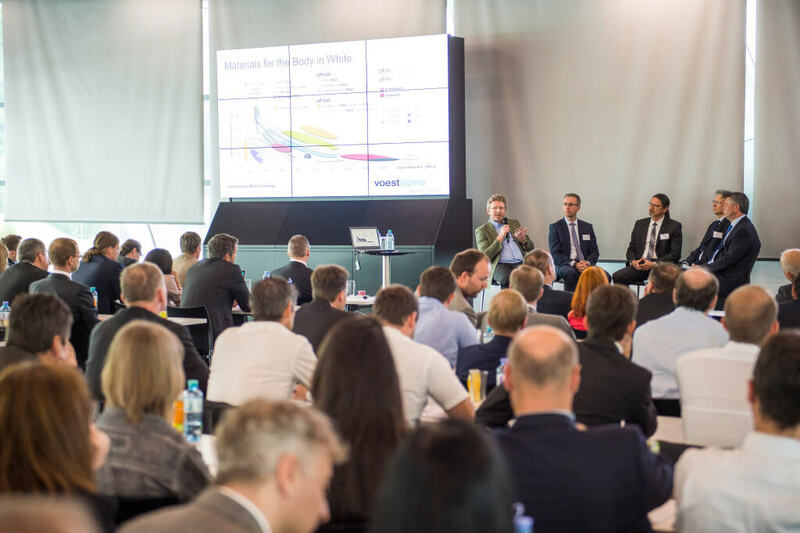 In one of the panel discussions, experts like Ingo Olschewski from the Forschungsgesellschaft für Kraftfahrtwesen mbH, Aachen/fka referred to current studies indicating that steel will continue to play a significant role in automotive construction in the future. According to Olschewski, environmental and efficiency requirements are defining the trends toward weight optimization in vehicle construction. One thing is clear: growth is mainly in automotive lightweight steel designs. Berylls Strategy Advisors predict that the lightweight construction market will increase fivefold between 2012 and 2025 to around EUR 100 billion—and during this same time, there will be a downturn in the use of conventional steel solutions (see Beryll Strategy Advisors, 2013). 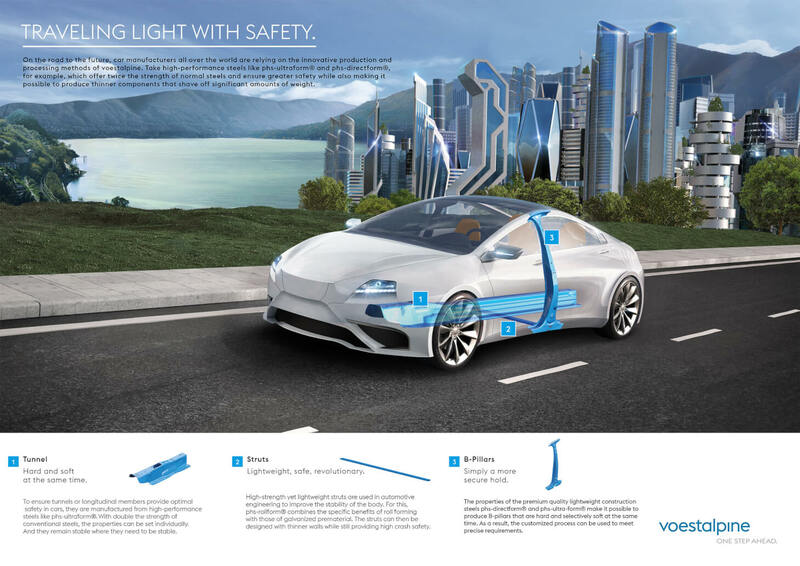 voestalpine is ideally prepared for the future. In addition to e-mobility, lightweight design (LWD) is one of its strategic growth fields in the automotive sector. Lightweight, yet high-strength parts are key contributors to the safety and sustainability of the premium automotive industry. “We have two different approaches to using steel for lightweight designs,” explains Andreas Pichler (R&D voestalpine Stahl GmbH) at the synergy platform. One is to develop high-strength steels, such as the advanced high strength high ductility (ahss-hd) steels with exceptional forming properties for cold forming. The other is to develop different material concepts for the various hot forming processes (e.g. phs-ultraform®, phs-directform®, phs-multiform, and phs-rollform®), concepts that are tailored to specific process conditions. Strengths up to 2000 MPa are targeted. These high material strengths makes it possible to reduce the material thickness and therefore the weight of parts—at the same or even higher part strengths. This allows voestalpine to offer other affordable lightweight solutions. "The same wire thickness that was previously used to lift a 500 kg Puch 500 can now lift an 1800 kg car. This means we have tripled the strength. And therefore tripled the material performance, which significantly helps us absorb energy and improve crash performance." The voestalpine division’s multimaterial expertise also pays off in LWD. 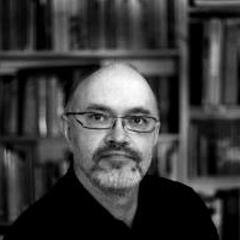 Karl Radlmayr, Head of R&D at the Metal Forming Division, explains: “Many premium manufacturers build their top products from and with aluminum, especially the exterior body and attachments. Thanks to the expertise of our companies, we are ideally positioned here. Even better, by combining high-strength steel with other materials, we can offer innovative solutions for lightweight construction. Manufacturers continue to rely on high-strength steel components. phs-ultraform® und phs-directform® parts offer top performance, e.g. in crash tests. The mega trend of “electric drives” requires the assistance of high-strength steel applications. Radlmayr points out that mounting and protecting large battery compartments in electric vehicles calls for expert knowledge of this lightweight, high-strength—and last, but not least, cost-effective material. The Head of R&D at the Metal Forming Division can report on 28 ongoing LWD projects. This of course also includes further development of the process for presshardening of steels and the inclusion of the new additive manufacturing applications—3D printing with metals. High-strength grades for hang-on parts (doors, openable parts…), e.g. bake hardening, dual-phase, and even HD steels in exterior body quality. Tailored property parts: parts with zones of different strengths or laser-welded blanks with different plate thicknesses and strengths. Strong and lightweight: The discussion at the 11th voestalpine synergy platform focused on weight-saving designs using steel.